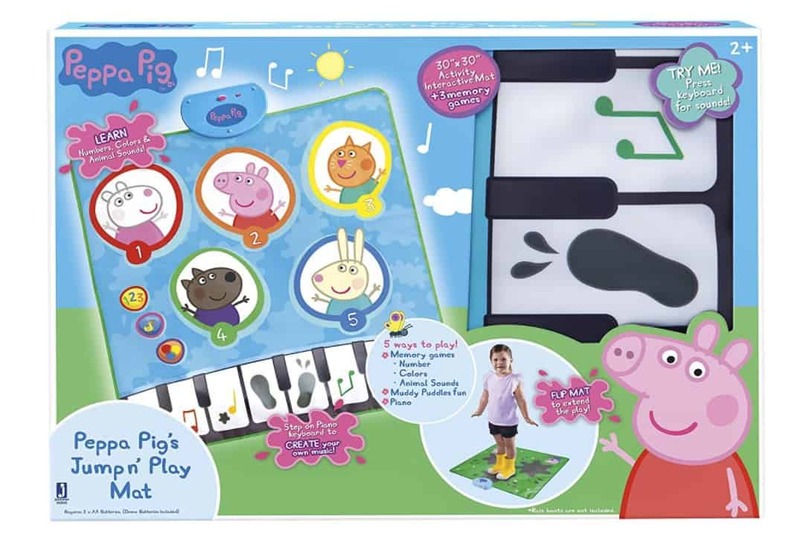 The Peppa Pig Jump N' Play Mat is on sale for $13.42 at Amazon right now. That's 55% off the list price of $29.99! Enjoy hours of giggles with interactive memory games that teach little one’s numbers, colors, animal sounds and music!